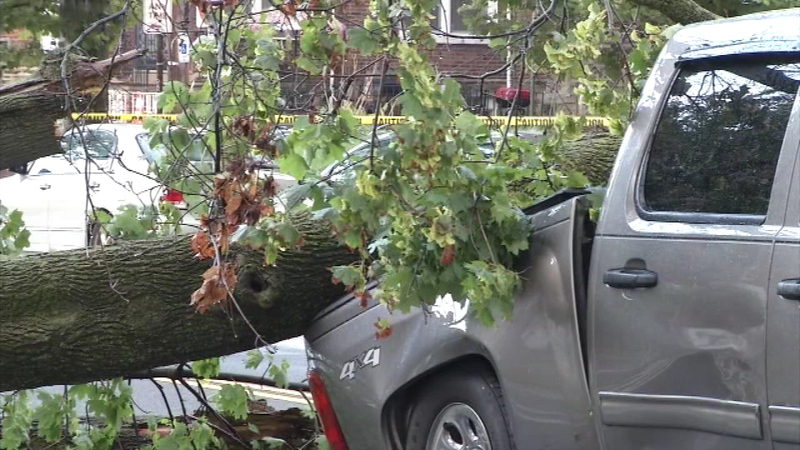 Pictured: A tree fell on a pickup truck during a storm on Saturday, August 6. 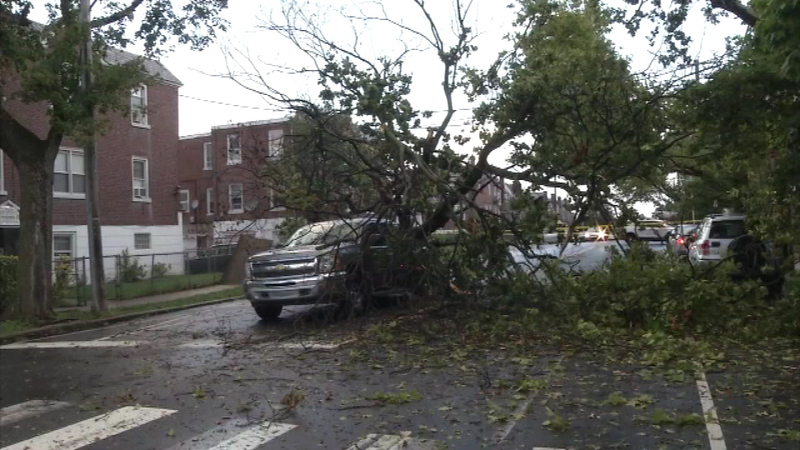 WEST OAK LANE -- There were some scary moments for a driver on Saturday night as storms swept through the area. 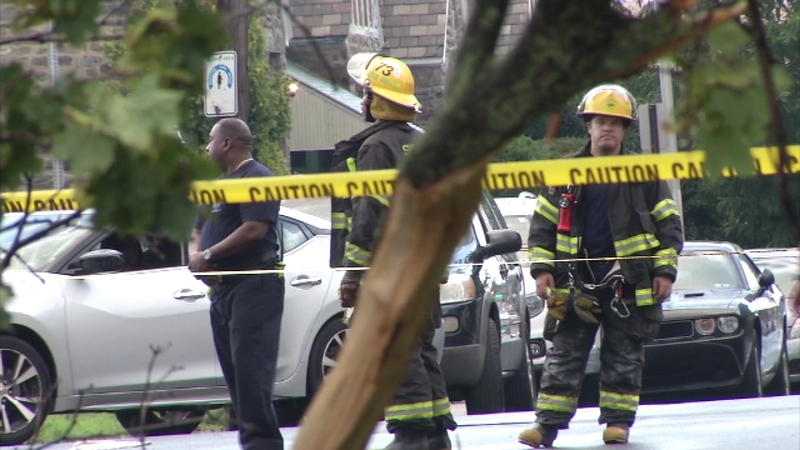 It happened while the driver of a pickup truck was stopped at the traffic light at Washington Lane and Woolston Avenue in West Oak Lane. 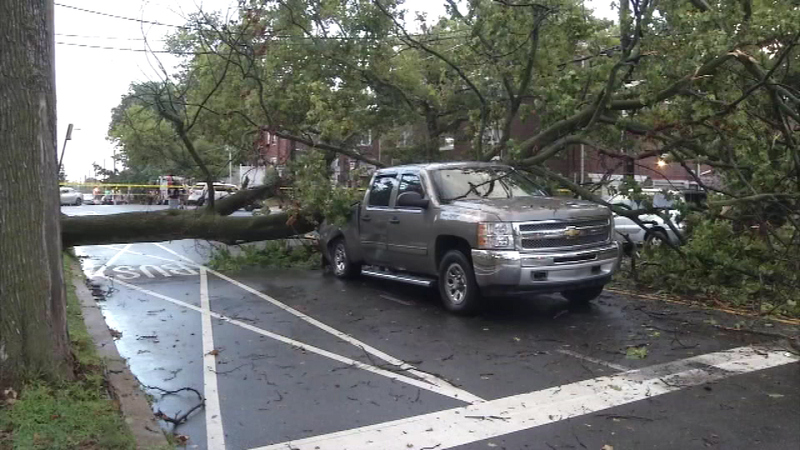 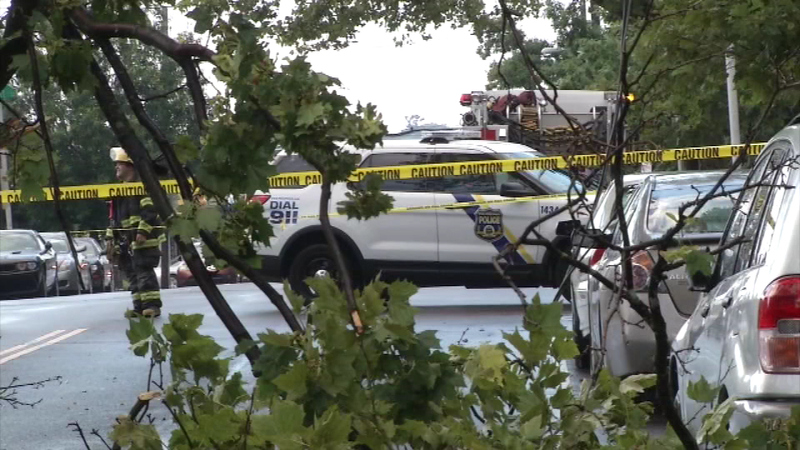 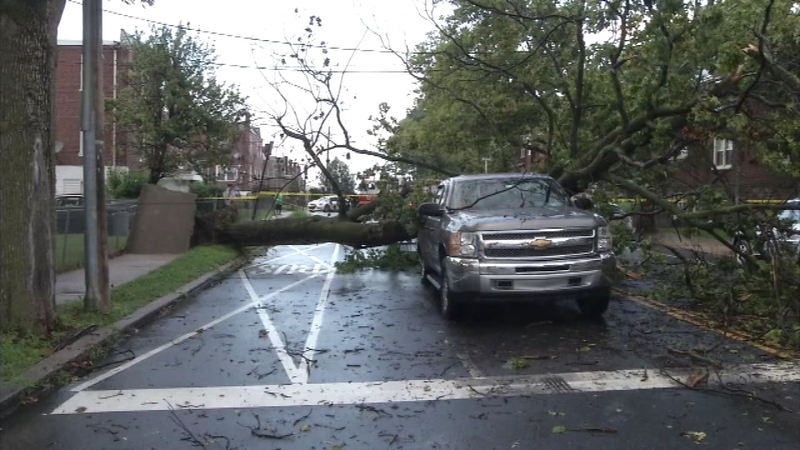 Authorities say a tree fell during the storm and crushed the bed of the truck. 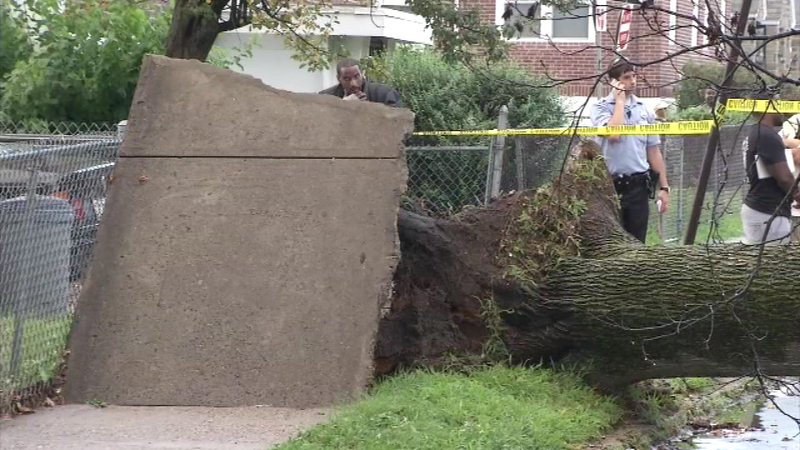 The driver, who was the only person in the vehicle, was unharmed.